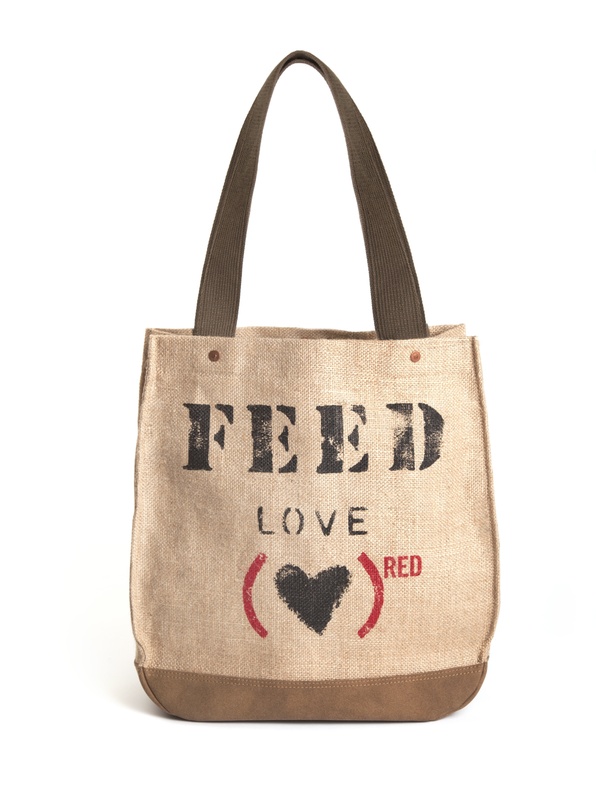 This June, Fab and (RED) have come together to open a (FAB)RED Pop-Up store on Fab.com. The collection will feature (RED) products from partners including Beats by Dr. Dre, FATBOY, HEAD Tennis, Bottletop, FEED, Nanda Home and Bugaboo. 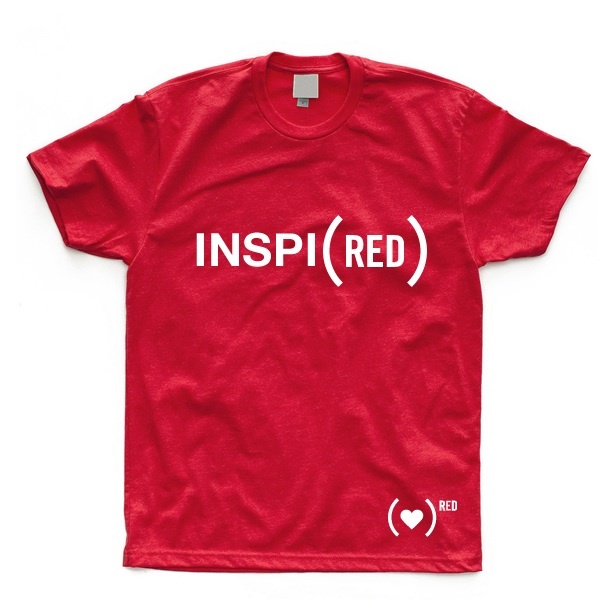 In a first, Fab and (RED) have collaborated on a new range of limited edition T-shirts and tote bags – priced at $25 and available in red and white – with playful slogans such as ado(RED), inspi(RED) and unp(RED)ictable. Every T-shirt and tote purchased could provide up to 11 days of life saving anti-retroviral medication. 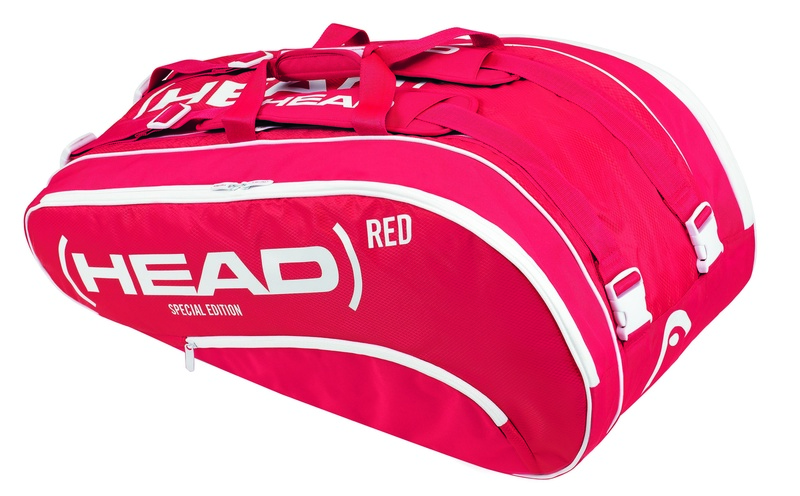 HEAD Tennis is joining (RED) and the fight against AIDS with the launch of a HEAD (PRODUCT) RED Special Edition bag collection. Featuring a backpack and a racquet bag, the new (HEAD) RED collection will donate 40% of the profit from each bag sold to the Global Fund to fight AIDS. 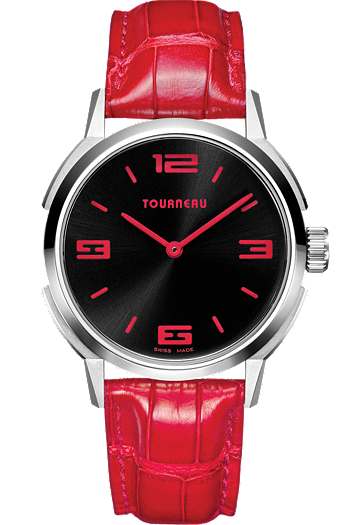 In addition Tourneau timepieces has also partnered with (RED) presenting a special edition 35mm watch.